Tappestry wins another award this year, this time selected as Advanced Distributed Learning's "Best Industry App." 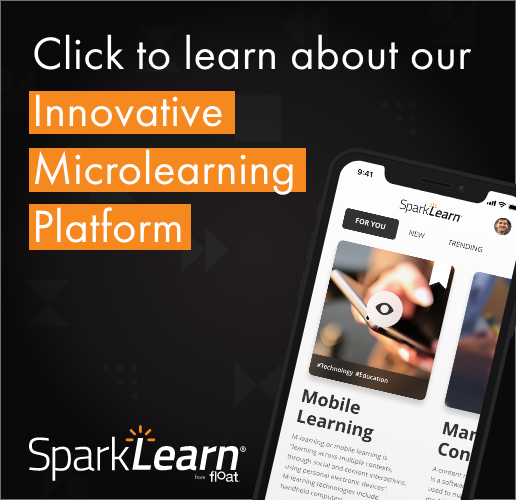 ADL's Mobile Learning Team seeks your input on this short survey to help design learning solutions for the next generation. Survey closes April 26, 2013.